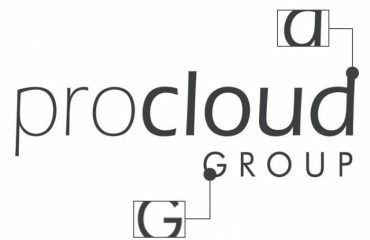 Procloud Signage custom company letterheads. We believe that together with business cards, a letterhead is also one of the most important elements of your business stationery. A letterhead, also called letter headed paper is the heading at the uppermost part of a sheet of letter paper. A letterhead usually contains a name, address, and the company’s logo, and it is used by companies, organisations, and government offices to print on and send important documents. A letter headed paper is an important requirement for your business because it is more than just a correspondence. 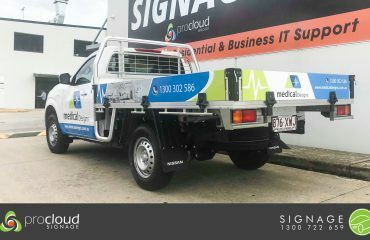 It is a physical representation of your company and can tell a lot about your brand image. Furthermore, a well-designed letterhead is good means of showing professionalism. Are you a budding business owner and wondering why you need a letterhead for your start-up? Here are 4 important reasons why you need a letterhead. As with all businesses, communication is a key factor, and writing letters will always remain a part of it. A well-crafted letterhead can present your brand in a professional light, and leave a lasting first impression. Private individuals are designing their letterhead to set them apart, how much more an organization. A letter headed paper can say a lot about your brand image, and should be an essential part of your organization’s marketing and sales strategy. When you use a letter headed paper to send out letters, it makes your company appear larger than it is. It provides the sense of security that there is a large team behind it. And for this reason, you can secure large contracts from companies that are sceptical of awarding a contract to a one-man business for fear that the company might collapse should anything happen to the sole proprietor. Letter headed papers can do more than just carry your company logo and contact details, so do not settle for just that. You can push boundaries by including a photo, as well as a few lines that highlight’s your business mission and vision. This will humanize you, and most likely ignite great projects, as well as enhance customer loyalty. Most people prefer to do business with people they can relate with, and those that have similar interests. Also, letterheads are a great marketing tool for your company, because as soon as your letter is opened, your company information will be the first thing they see. Sometimes, the only thing that can separate you from a competitor in securing a contract could be little details such as letterheads, or company logo. 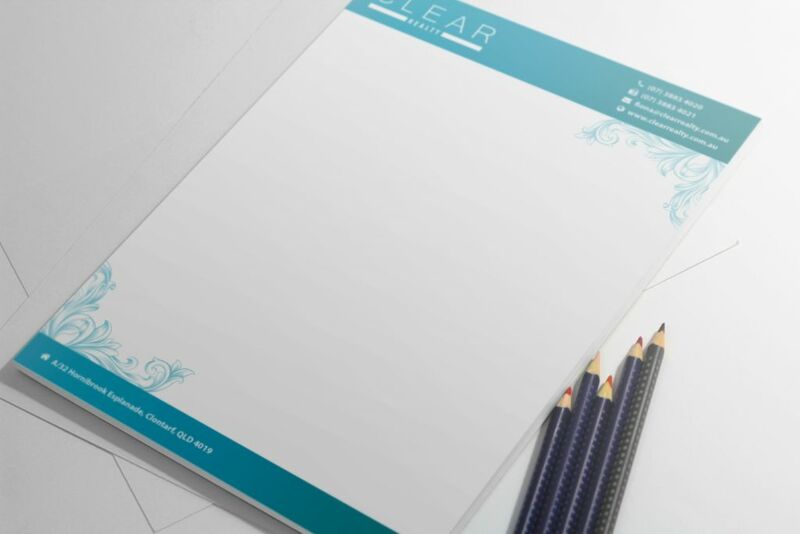 By creating eye-catching and clear letterheads for your company, you increase your chances of sealing a business deal. A well-crafted letterhead is a sure way to set you out from the crowd. When designing your letterhead, always factor in minute details such as the type of paper. 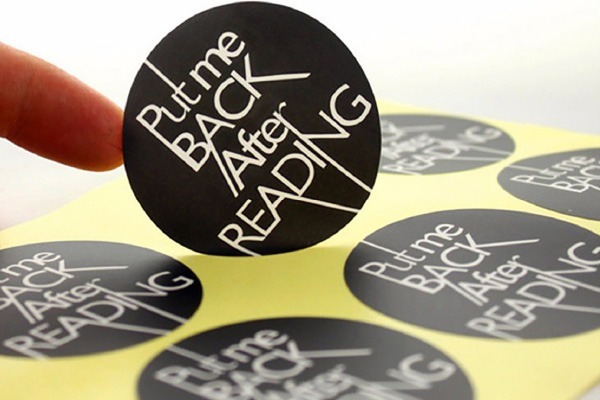 Papers with higher grams/square meter (GSM) provides a better feel and are less clumsy. Another fine detail to consider is colour. Choose a colour that enhances your company’s brand. 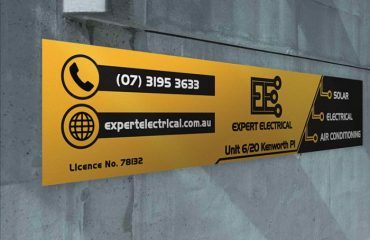 ProCloud Signage offers the best quality letterheads design to businesses in Brisbane that will send a strong message about how you do business.